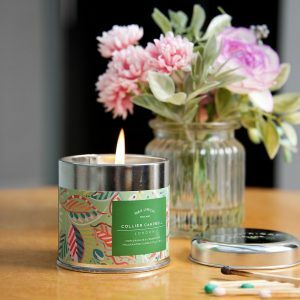 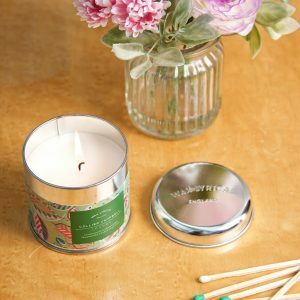 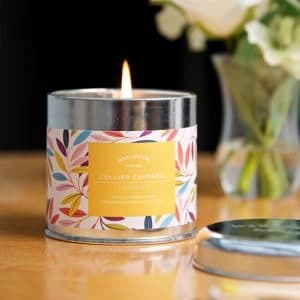 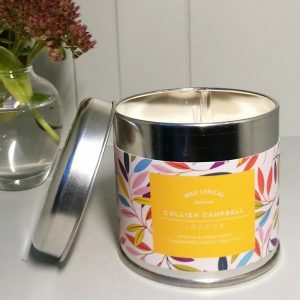 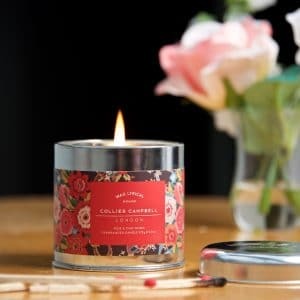 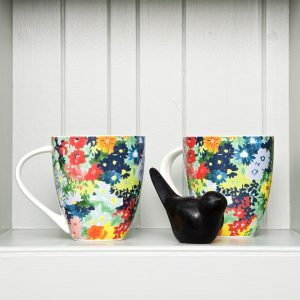 A Jasmine and Sandalwood scented candle in a tin decorated with our gorgeous floral pattern designed to make your home look and smell wonderful. There is something so comforting about the warm glow of a lit candle and the scent of sumptuous fragrance drifting through the air! 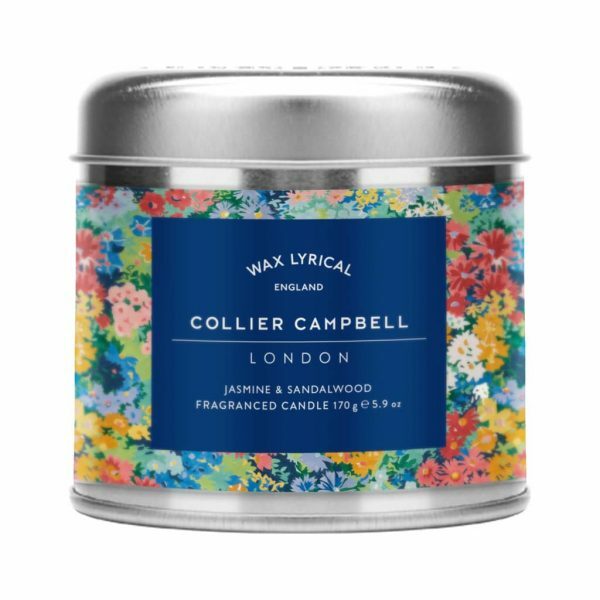 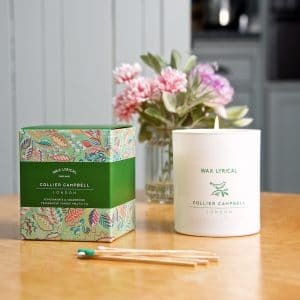 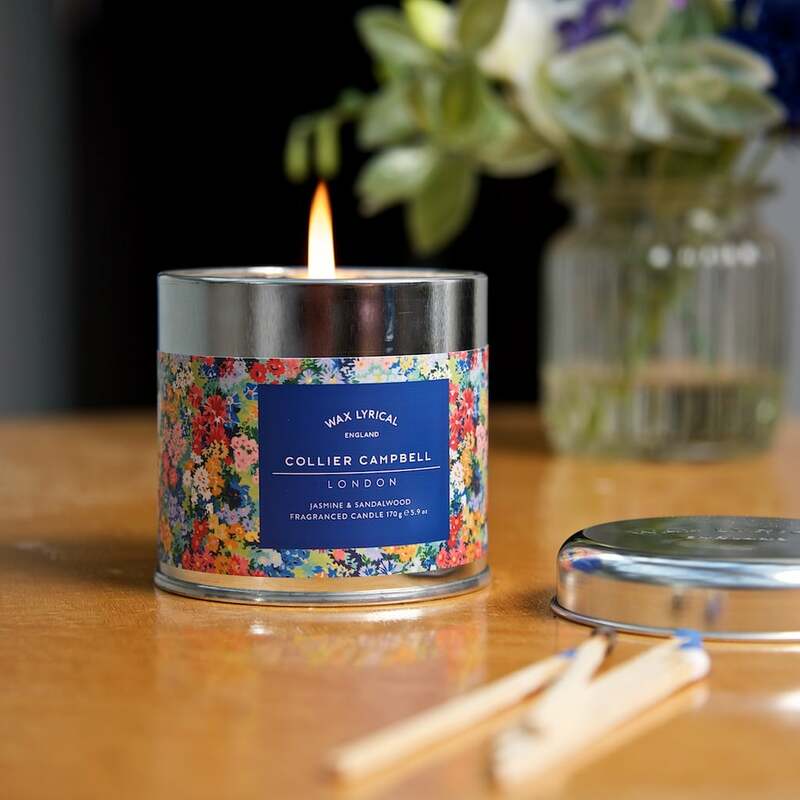 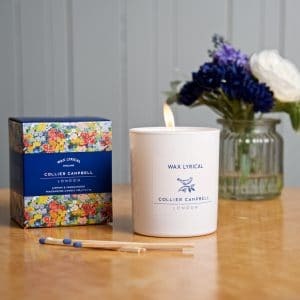 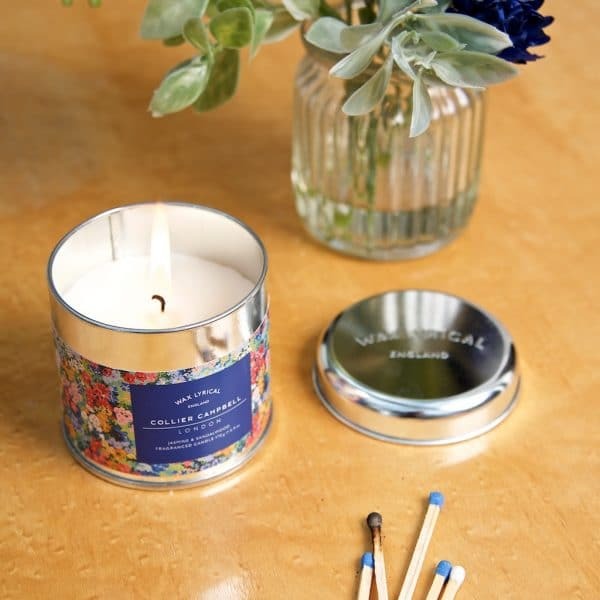 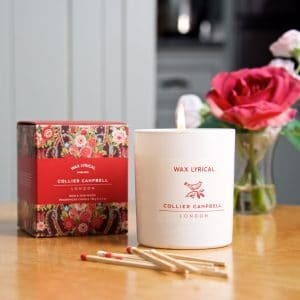 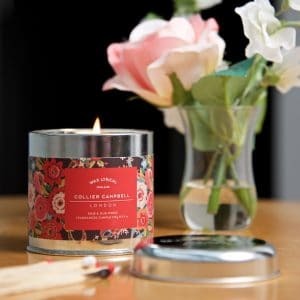 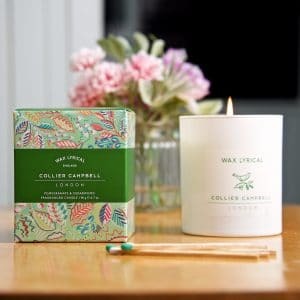 Inspired by an imaginary garden landscape, this candle has a rich and sensual fragrance of jasmine, with undertones of white sandalwood and musky amber. 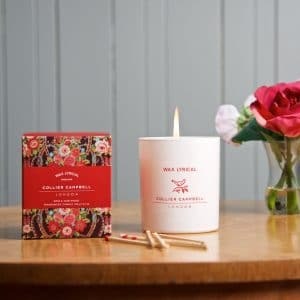 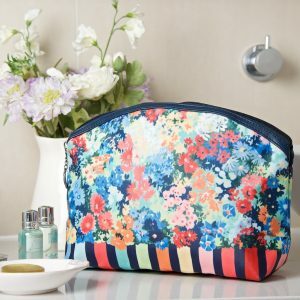 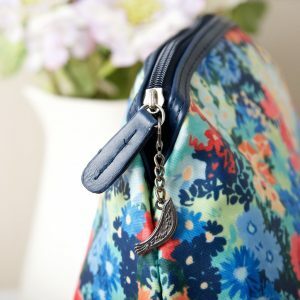 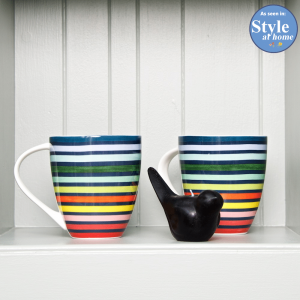 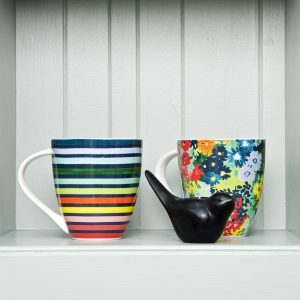 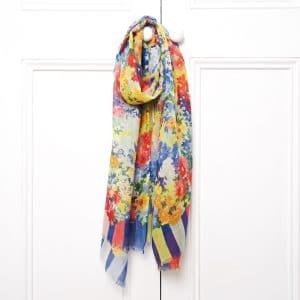 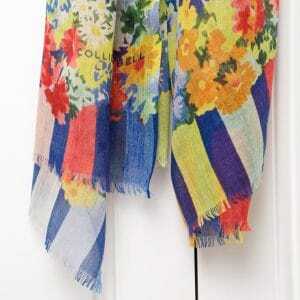 Perfect as a Christmas present or a great gift for a birthday, dinner party or overnight stay.